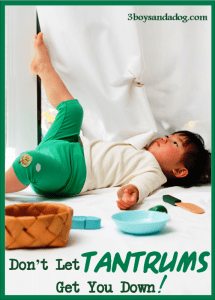 Why Tantrums Shouldn’t be The Bane of a Parent’s Life! When Will My Baby Begin to Remember Things? Can Educational Toys really Help my Child Learn Better?